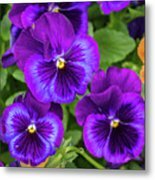 Pansies In Purple And Blue is a photograph by Bill Pevlor which was uploaded on September 2nd, 2018. 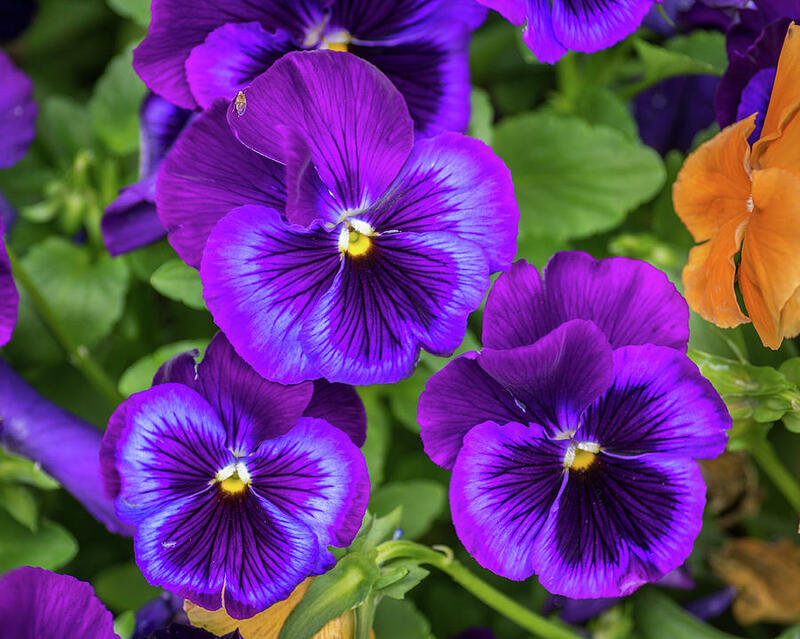 These the deep purple color of these pansy petals give them a royal look. 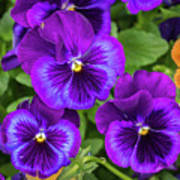 These the deep purple color of these pansy petals give them a "royal" look.